Wat is dit voor site? Wij zoeken de goedkoopste boeken op internet. Democratization and Authoritarianism in Post-Communist Societiesvonden we het goedkoopst op Bol.com voor €21.99. We hebben gezocht in nieuwe en tweedehands boeken. Rechtsonderaan de pagina kan je het boek direct bestellen	via Bol	.com. Edited by two of the world's leading analysts of post communist politics, this book brings together distinguished specialists on Bosnia-Hercegovina, Croatia, Macedonia, Slovenia, Serbia/Montenegro, Albania, Bulgaria, and Romania. The authors analyse the challenge of building democracy in the countries of the former Yugoslavia riven by conflict, and in neighboring states. They focus on oppositional activity, political cultures that often favour strong presidentialism, the role of nationalism, and basic socioeconomic trends. 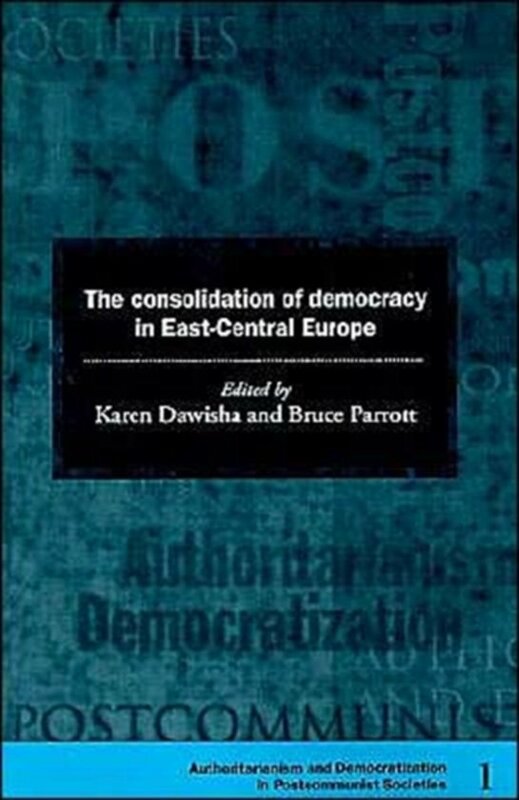 Karen Dawisha and Bruce Parrott provide theoretical and comparative chapters on post communist political development across the region. This book will provide students and scholars with detailed analysis by leading authorities, plus the latest research data on recent political and economic developments in each country.